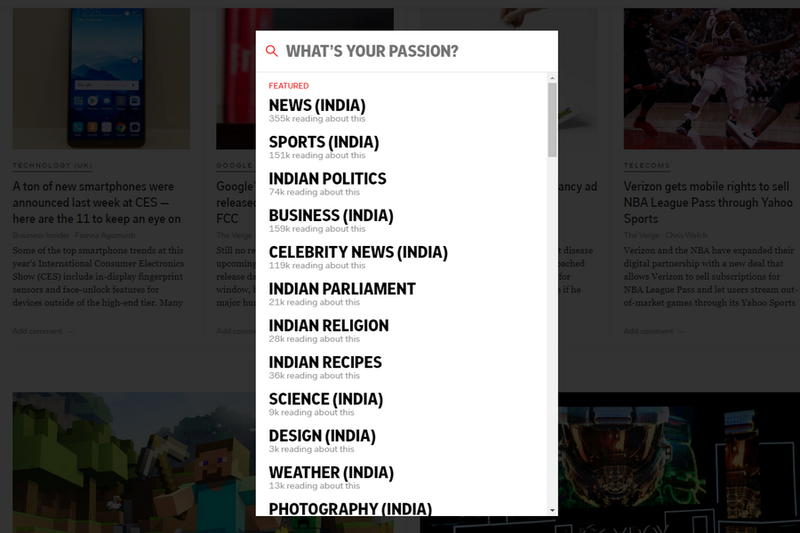 Flipboard is like a newspaper which keeps you updated 24 x 7. It fetches the news and data from other related sites and offers a good data. 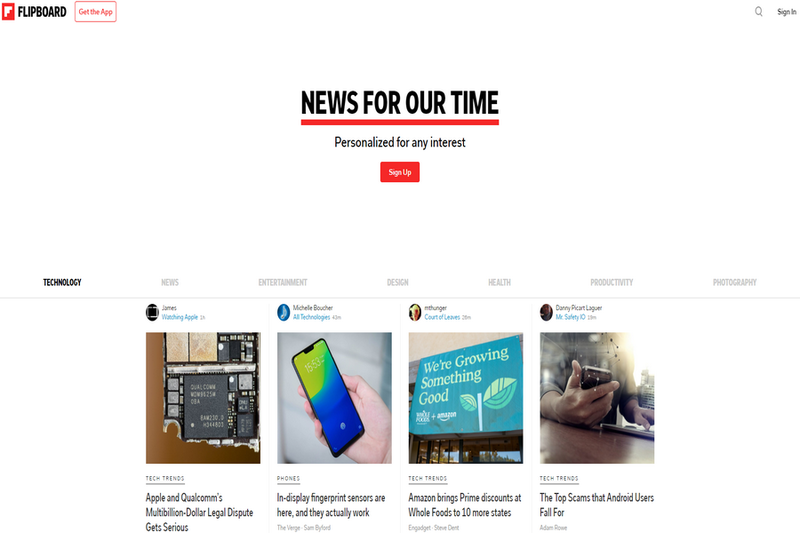 It is a new news aggregator. It presents the fetched data in a magazine form which attracts the user. Adding on it uses a feature as it name says. 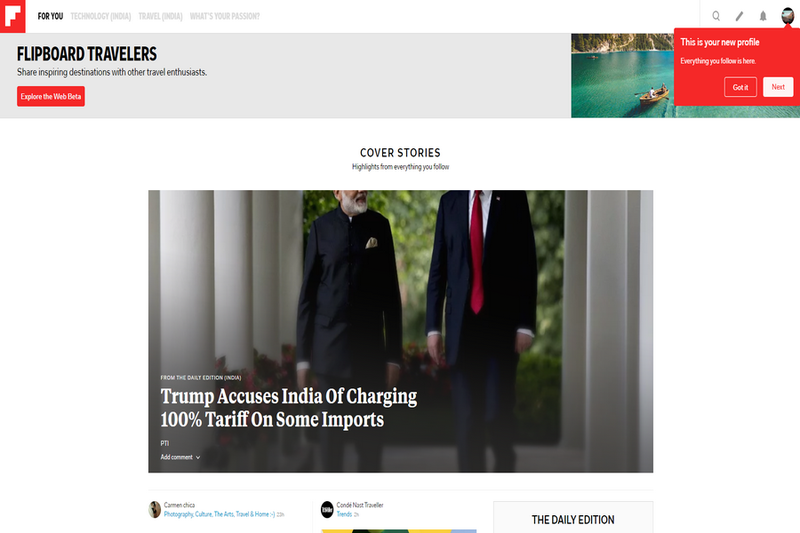 It lets you flip the content and articles. Readers can switch and save the stories to Flipboard magazines can read them anytime. Some stats even says there have been 28 million magazines which were created by users on Flipboard. Flipboard can be used via the website or mobile application, wherever user feels comfortable. It is available for all the platform which includes Windows, MacOS, Android, iOS, Windows Phone. The application and software, both are free of cost which is available in around 21 languages across the nation. You can anytime hit on the application for the latest news feed from the different website.